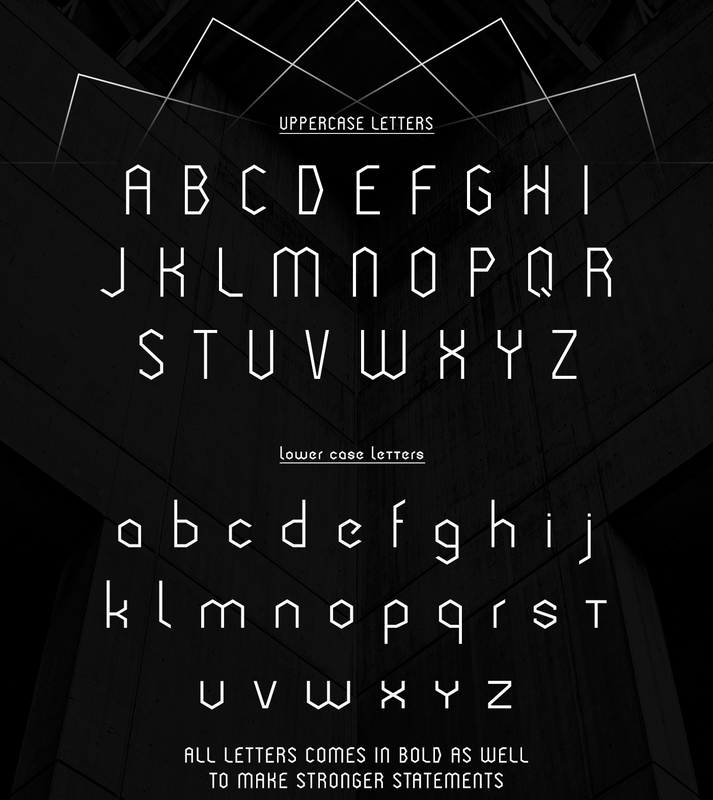 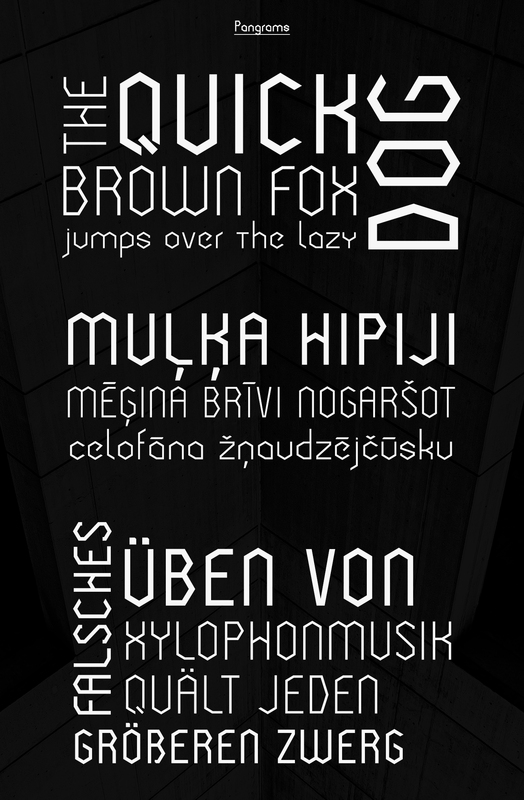 The concept behind this font of course are sharp corners, and the more the better, and in end result we acheived an unique and outstanding font. 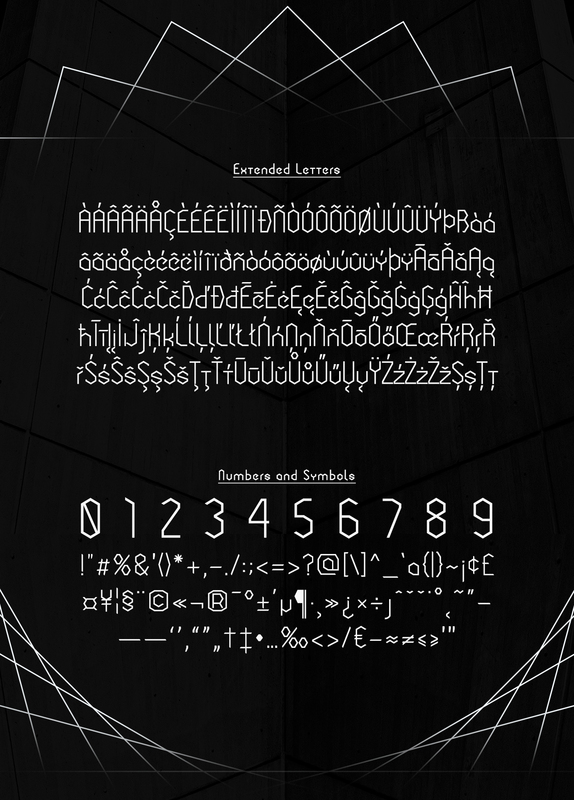 It’s eye catching, so it makes it self usefull for logo designs, headlines and short descriptions. 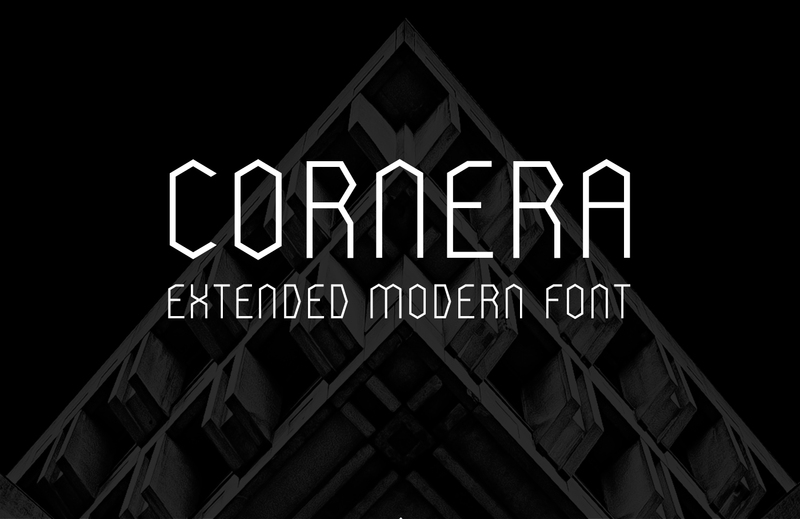 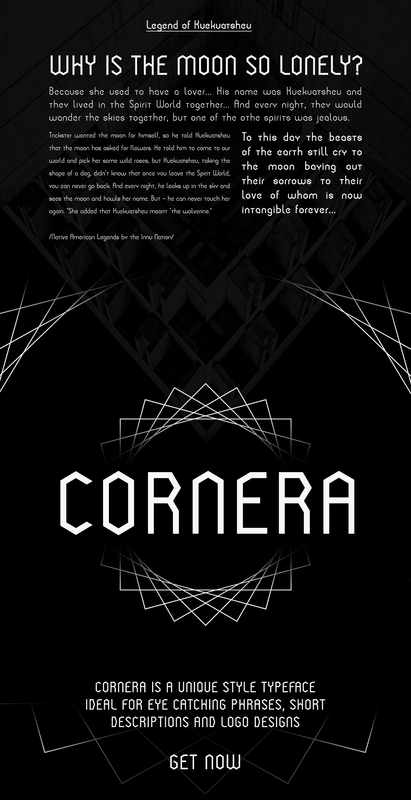 Cornera comes in two weights - regular and bold.